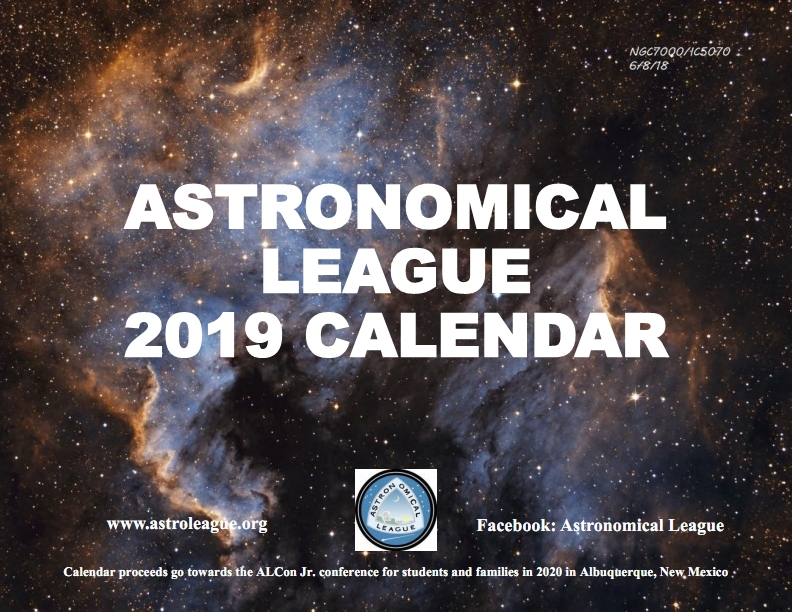 Astronomical League Store // RASC items // 12+ RASC Handbook 2019 - Media Mail shipping only! Included! 12+ copies ONLY! If you order on this page (item), you must buy 12 or more copies, and you will ONLY receive your order by USPS "Media Mail" class (7-10 days in transit). You MUST order ONLY this product by itself in order to get this shipping deal! Do not add any other items to you cart. Order early to reserve your copy at the Astronomical League's special price ..... quantities are limited. 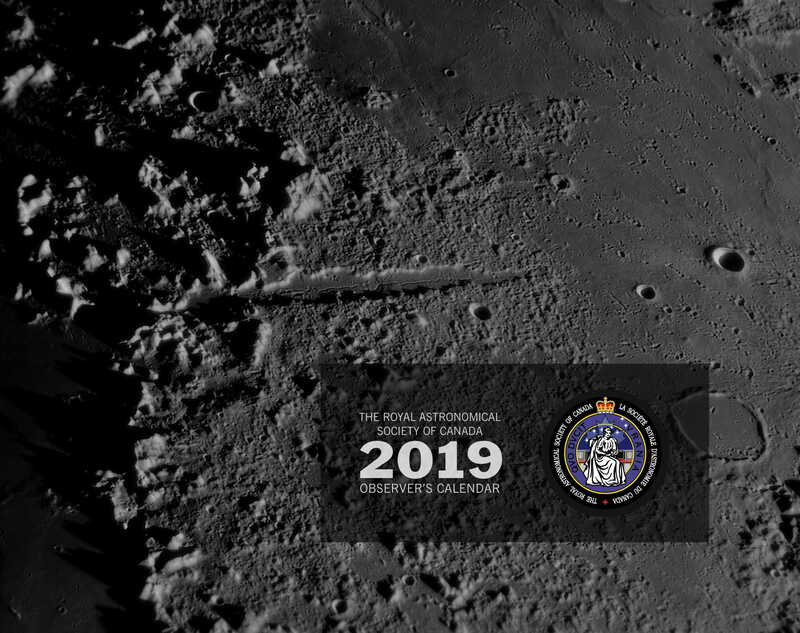 Notify me of updates to 12+ RASC Handbook 2019 - Media Mail shipping only! Included!